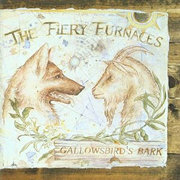 今年9月, Rough Trade 推出了二人組合 the Fiery Furnaces 的首張大碟 “Gallowsbird’s Bark”~ 他們來自美國紐約, 玩的是 blues rock (咦? 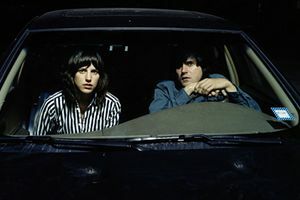 ), 隊中兩位成員 Eleanor Friedberger 和 Matthew Friedberger 更是兄妹關係 (咦?! )… 好, 各位大概已有足夠聯想空間吧? 這隊 the Fiery Furnaces 就只是 the White Stripes 的翻版嗎?